Dilara Doğan Güz graduated from Marmara University Faculty of Law. She provides legal consultancy to employers on employment law, as well as execution law and dispute resolution. She coordinates the Firm’s client relationships in the area of employment law and coordinates the Firm’s employment law practice. She also coordinates the Firm’s correspondent law firms in other cities of Turkey for the proceedings outside Istanbul. 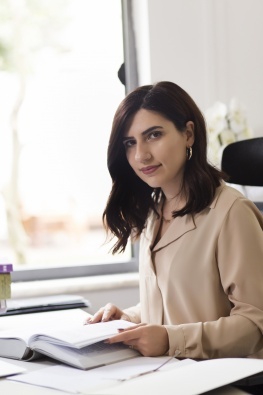 Dilara also advises clients on dispute-preventive and risk-reducing measures in employment law, including employment law due diligence activities, conduct of large-scale dismissals and workplace transfers.